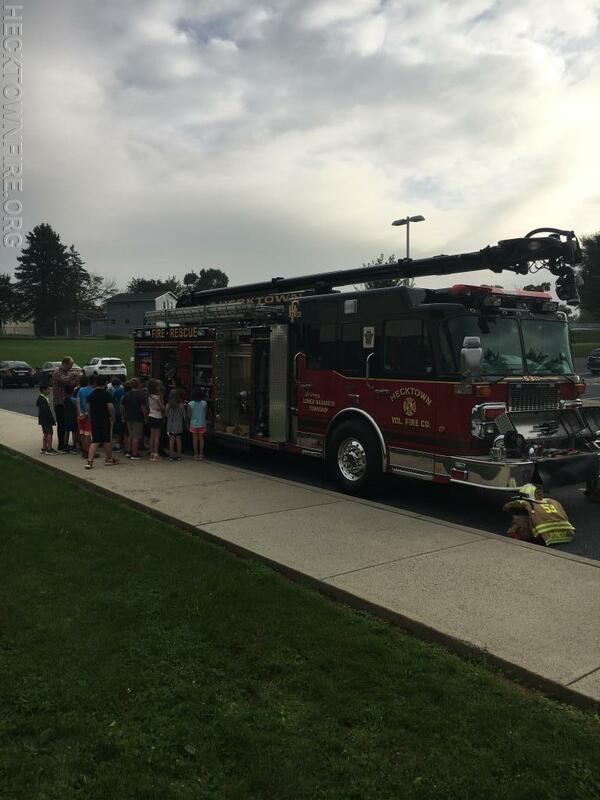 The HFCo was busy this week with our open house and fire prevention visits. 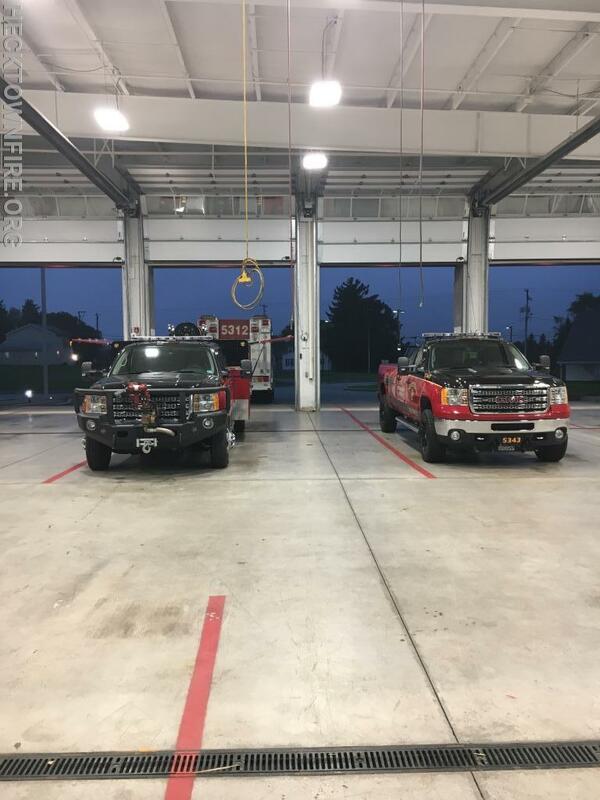 On Monday, October 8 we hosted our annual open house with station and apparatus tours and information from our Local Emergency Management Coordinator. 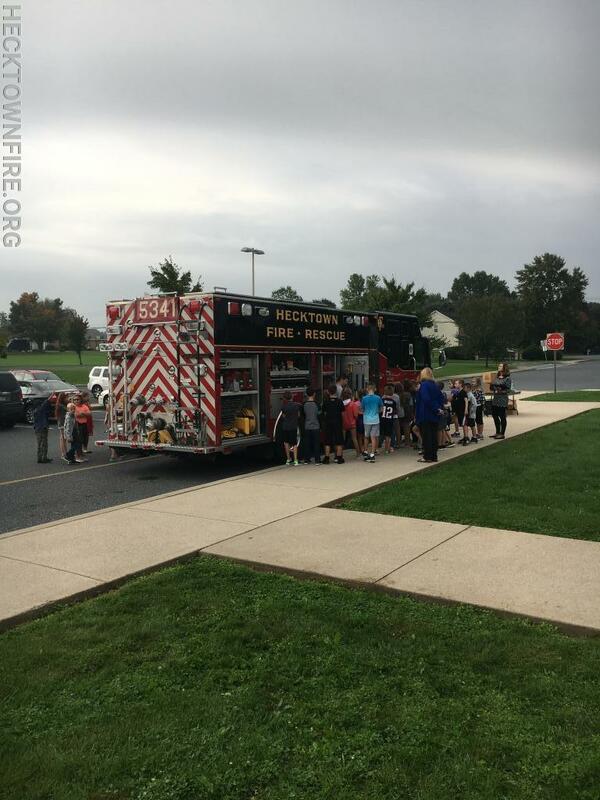 On Wednesday we traveled to Lower Nazareth Elementary and local day care centers to meet with students and review fire safety and show them the equipment and apparatus. 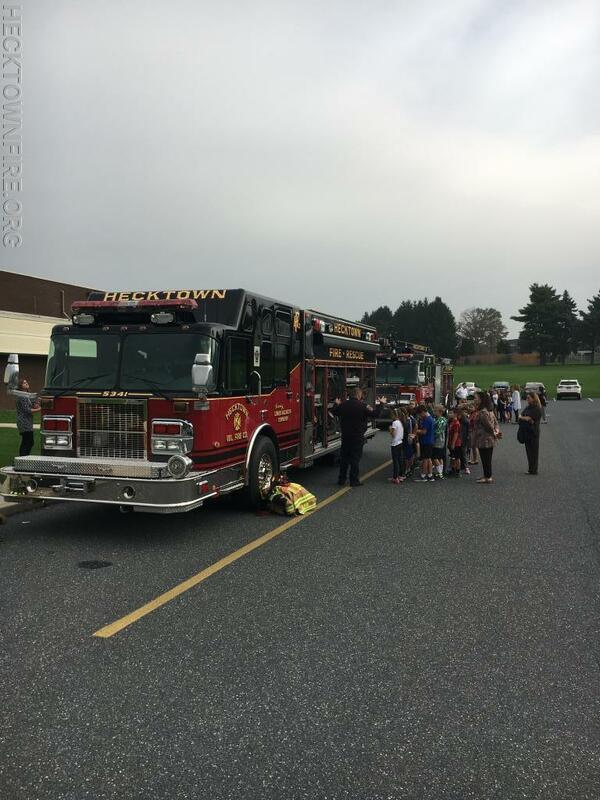 Thank you to everyone who attended our open house and a big thank you to LNES and the daycare centers for allowing us to come out and share this important message with your students.